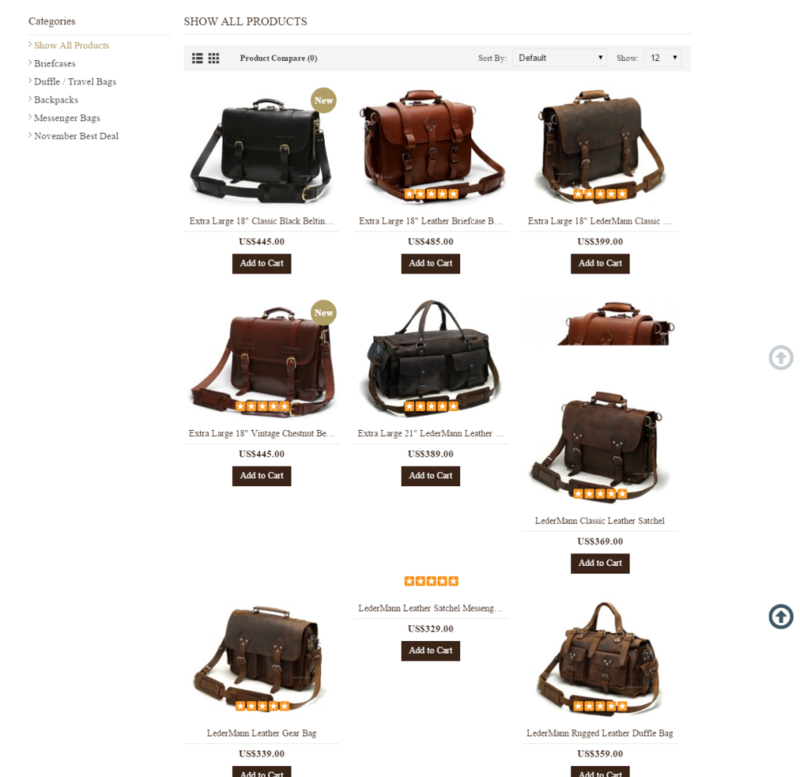 In business since 2002 in Selangor, Malaysia, Ledermann Leather realized it needed a more sophisticated website that would promote its products to retailers around the world and would also serve as an e-commerce portal that allowed customers to buy its products online. Susan Greene, freelance copywriter, wrote content about the company’s history and detailed the craftsmanship that went into Ledermann Leather’s products. 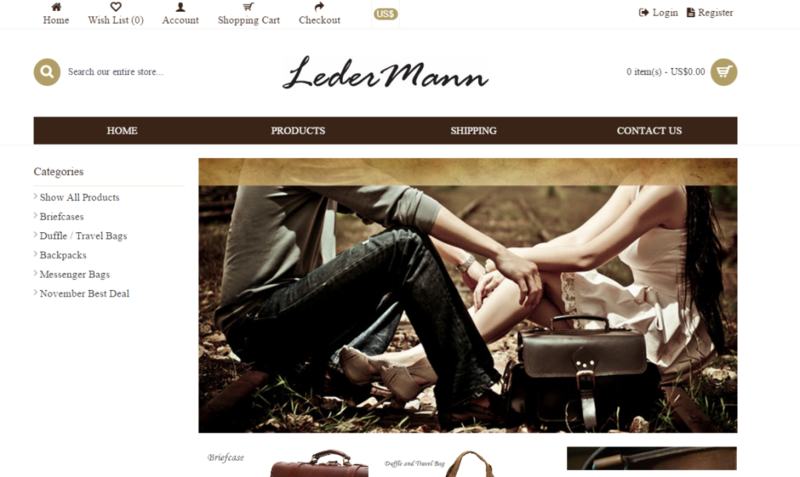 Ledermann Leather has expanded with new retailers continually being added around the world. Additionally, its online catalog has greatly contributed to the company’s success. You understand and wrote what we were looking for! That is awesome and we love the copy describing our leather bags and briefcases. We are happy that we have made the right choice by choosing you to write for us. We hope to work together again soon.